Great Living in Springdale, Arkansas! 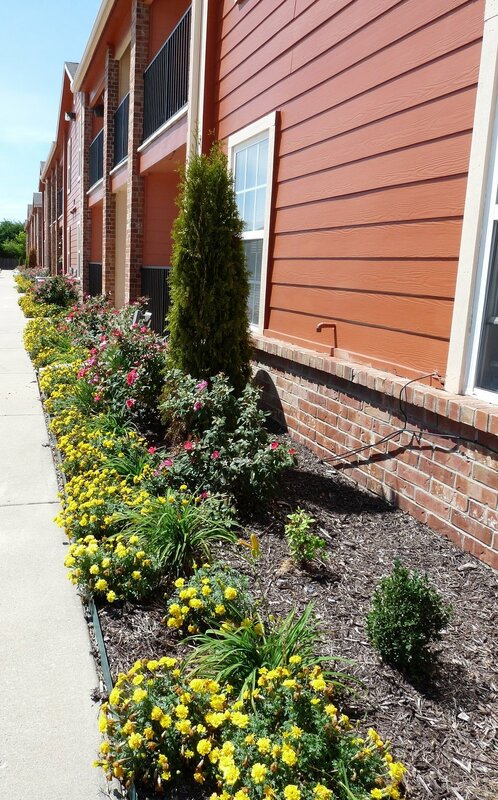 The Vineyards at Jones Road is an apartment community located in a great neighborhood in Springdale, Arkansas. Enjoy being tucked away, while still close to it all! 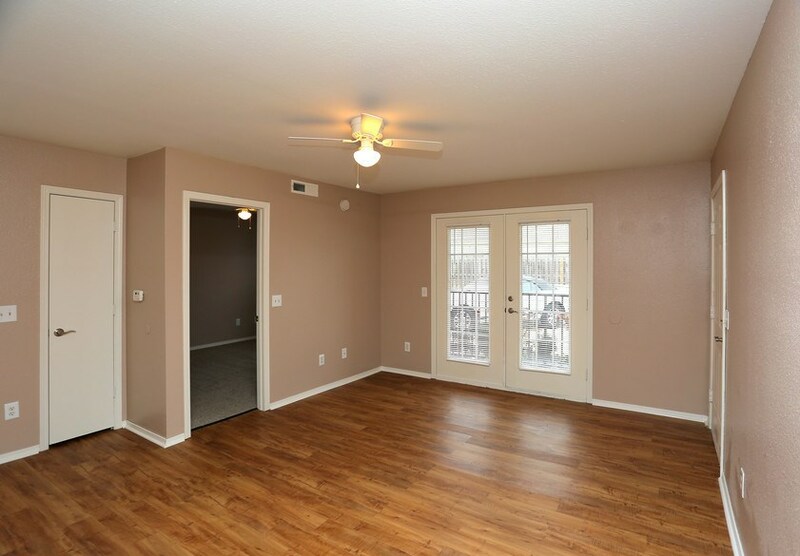 Our apartments offer private entrances with unique interiors, with an open floor plan layout and spacious interiors. We pride ourselves in offering a genuine apartment community with fabulous amenities, Relax next to our pool or get some exercise by swimming a few laps or taking advantage of our fitness center. Meet neighbors at our community dog park, kids jungle gym or by grilling outdoors with our communal grills. Call us today for units for rent and make Vineyards at Jones Road your next home. Plenty amenities for you and your loved ones. Make Online Payments and Maintenance Requests. Don't forget to get your password from management.